To be fluent in a language, one must not only be able to read and write, but think in that language. 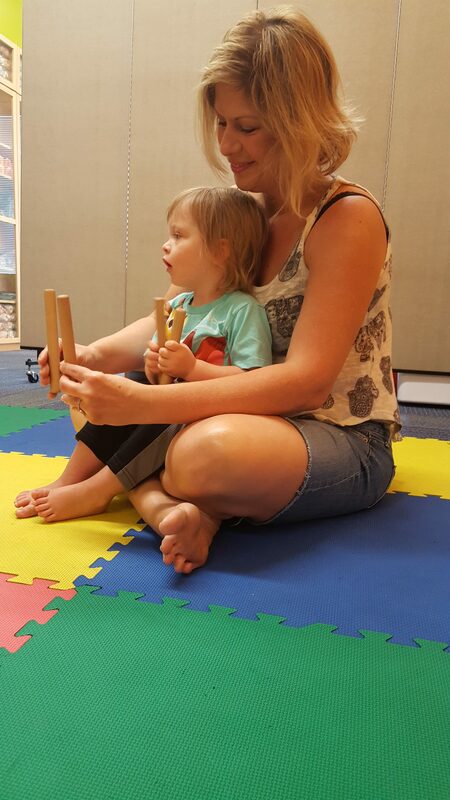 At Miss Jane’s Music Studio, we are teaching children to think in the language of music. Thus when children read music at the appropriate age they are not “translating” note by note but come to a full understanding and can express the music as a whole. 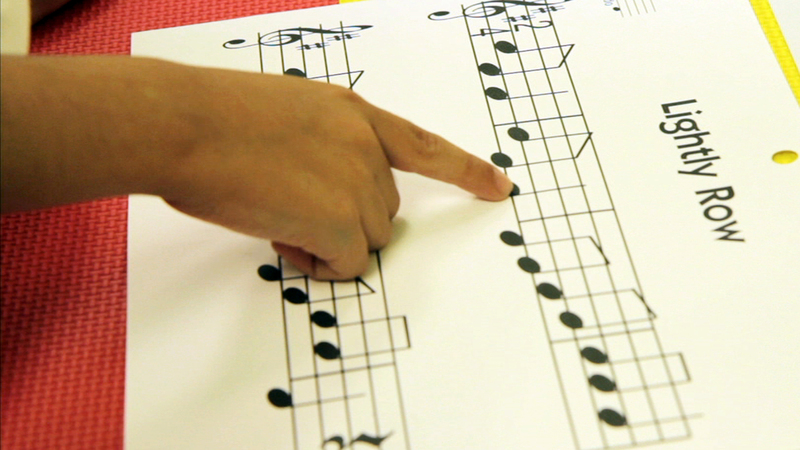 How do we teach musical literacy? As with language, the child is surrounded by from the earliest of ages. HEARING: From infancy, we are surrounding the child with music in varying styles, meters and modalities. Music stimulates the brain and encourages movement. Babbling turns into rhythm patterns. Cooing turns into singing. The ear is the central organ in all music-making. SPEAKING: Children are taught the syllables of Moveable Do (tonal) and Gordon Rhythm Language (rhythm). Children can discern and find these patterns in songs just by hearing them. If a child can sing a musical phrase correctly, they will be successful in reading and performing that phrase on an instrument. 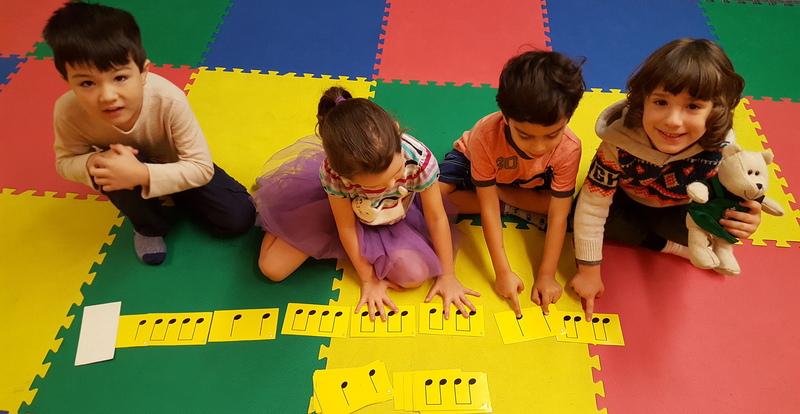 READING: Think of the notes as letters, words as patterns and sentences as musical phrases. We lead children to an understanding of the whole (musical phrase or sentence) by working first with patterns (words).